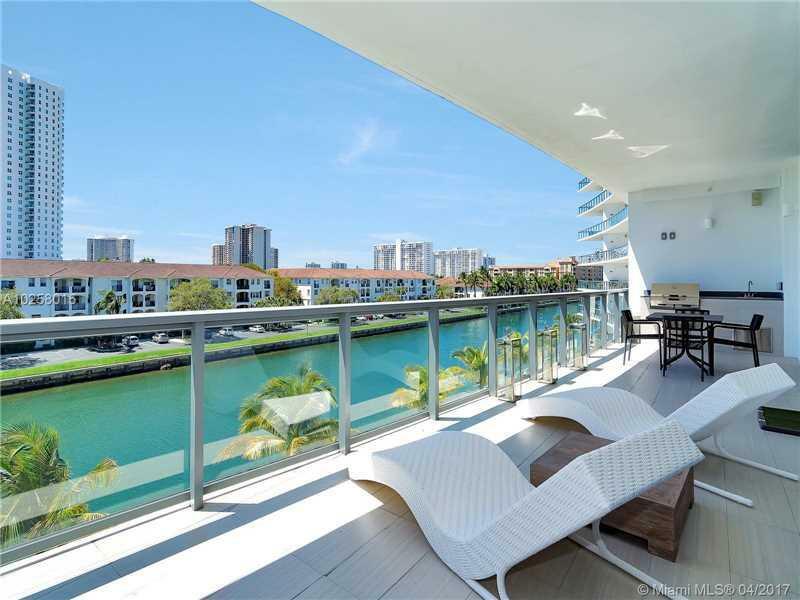 AMAZING UNIT AT PRESTIGE ECHO CONDO AVENTURA. 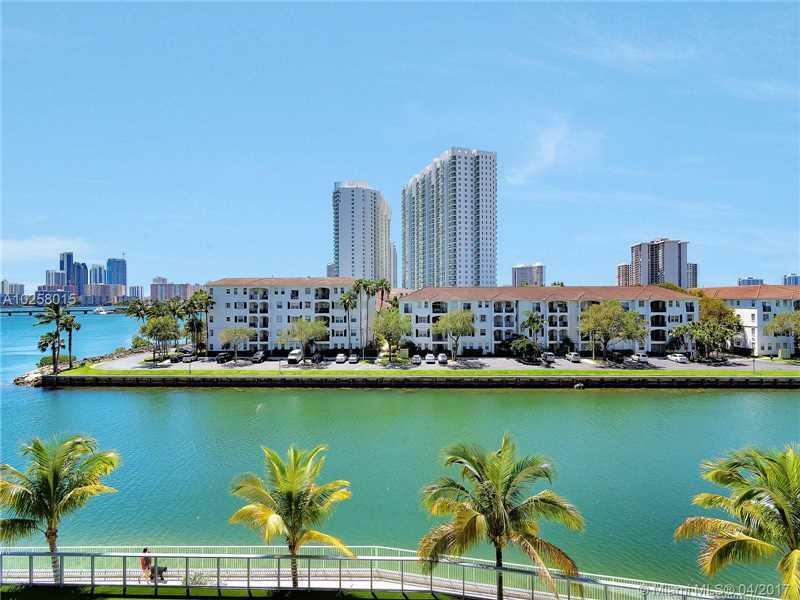 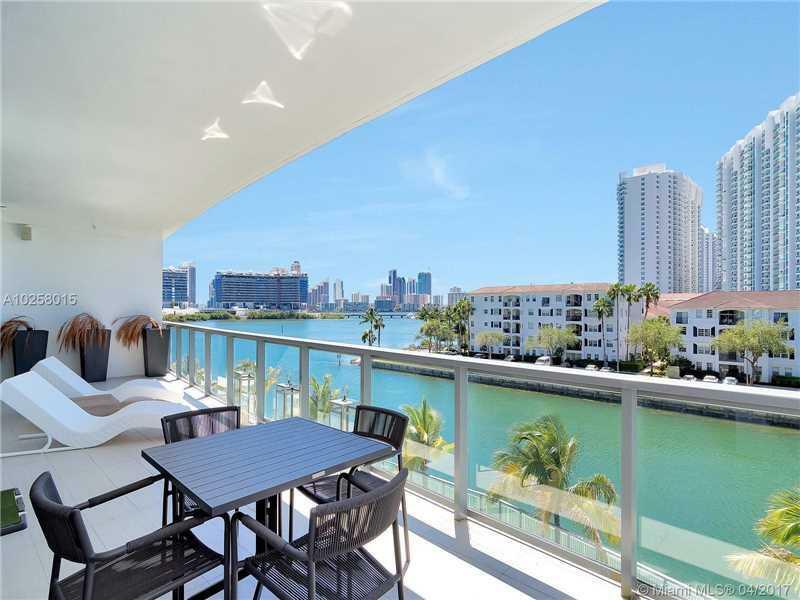 UNOBSTRUCTED VIEWS OF THE CITY, OCEAN AND INTRACOASTAL , 3 BEDROOMS 3.5 BATHROOMS AND SERVICE AREA. 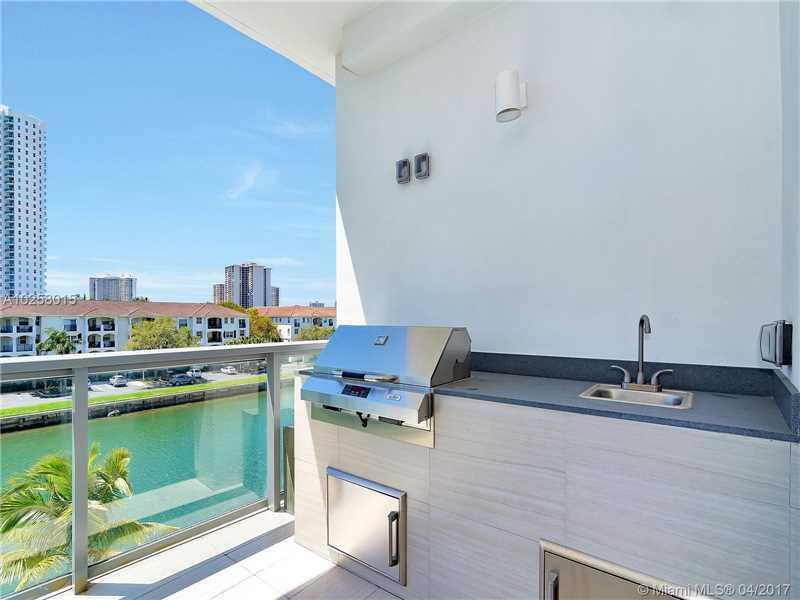 THE UNIT IS FULLY PROFESSIONAL DECORATED AND FURNISHED.